Below is a comprehensive list of hotels in Golitha Falls. 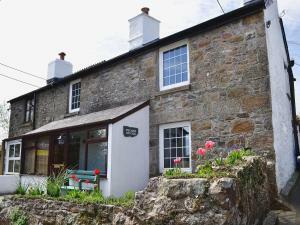 Use the sort links to refine your search or to find featured accommodation in Golitha Falls. Many of our hotels in Golitha Falls feature no booking fees and best price guarantee when booked through the Pictures of England website. To list your hotel in Golitha Falls, click here. 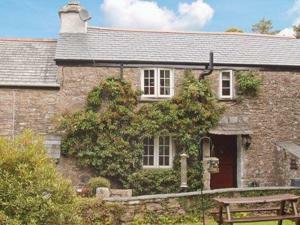 Trekeive Cottage is a holiday home located in Liskeard in the Cornwall Region and is 29 km from Plymouth. The property boasts views of the garden and .. 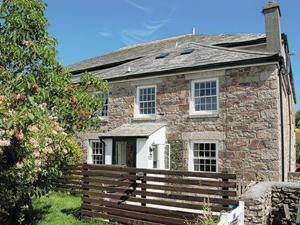 Located in Liskeard in the Cornwall Region, this holiday home is 28 km from Plymouth. The property is 43 km from Newquay and free private parking is a.. 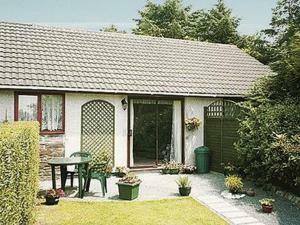 Situated in Liskeard, this holiday home is located 28 km from Plymouth. 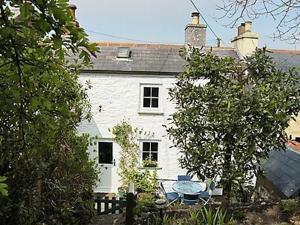 The property is 43 km from Newquay and boasts views of the garden. The kitche.. 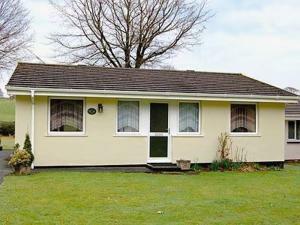 The Warren is a holiday home located in Liskeard in the Cornwall Region and is 28 km from Plymouth. The property is 43 km from Newquay and free privat..
Trecarne House is located in the countryside surrounding Liskeard and just 1 mile from the beautiful Cornwall Area of Outstanding Natural Beauty. 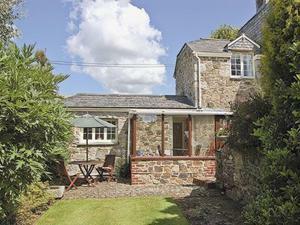 This..
Pathfields Cottage is a holiday home set in Liskeard, 26 km from Plymouth. The unit is 44 km from Newquay. There is a dining area and a kitchen. A TV.. The Hayloft is located in Saint Neot. The accommodation will provide you with a TV and a DVD player.There is a full kitchen with a dishwasher and ove..
Halfpenny Cottage is a holiday home located in Saint Neot, 32 km from Plymouth. The unit is 38 km from Newquay. The unit is equipped with a kitchen. .. Located 25 km from Plymouth and 45 km from Newquay, Golitha offers pet-friendly accommodation in Liskeard. The property is 35 km from Padstow and free..
River View Villas is a holiday home set in Liskeard in the Cornwall Region and is 25 km from Plymouth. The unit is 45 km from Newquay. An oven, a toa..
Cotehele is a holiday home located in Liskeard in the Cornwall Region and is 25 km from Plymouth. The property boasts views of the garden and is 45 km..
Lake View Villas is a holiday home is located in Liskeard and is 25 km from Plymouth. The property is 45 km from Newquay and features views of the gar..
Carpenters is a holiday home with a garden, located in Liskeard in the Cornwall Region. 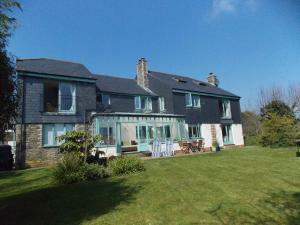 The property is 25 km from Plymouth and boasts views of the ga..